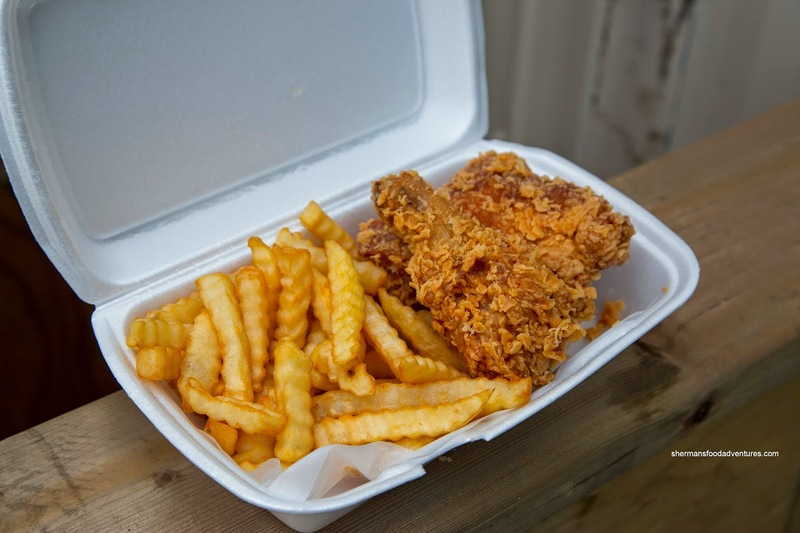 In terms of takeout Fried Chicken, we usually only have 2 choices in the GVRD - Church's and KFC. Yes, I do realize there are some independent operations as well as the 2 remaining Lee's Chicken. And to reiterate, there are many places one could order fried chicken, but I'm talking about fast food. If you are familiar with Lee's, you would've known there was actually 3 of them up until recently. 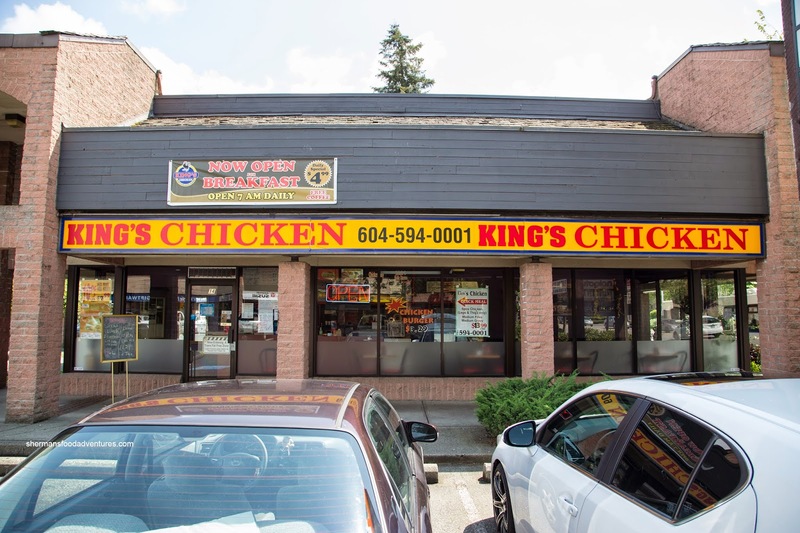 The one in Newton is now King's Chicken in the same vain as LA Chicken in Richmond (still using similar recipes). Zamboni Guy and I decided to check out if that was really the case. Okay, we appreciated the fact everything was made-to-order, but the 32-minute wait we had to endure was a little excessive for a fast food joint. Was it worth it? Well, not really because the fries were soggy and extremely greasy. It was part of the 2 Pc & Fries lunch special that also came with gravy for $4.99. I went for the extra crispy spicy and it was very crunchy with only a bit of spiciness. The chicken itself was somewhat moist, but a little dry in some spots. I think that might've been due to the lack of brining which also meant the chicken was bland (relying solely on the skin). 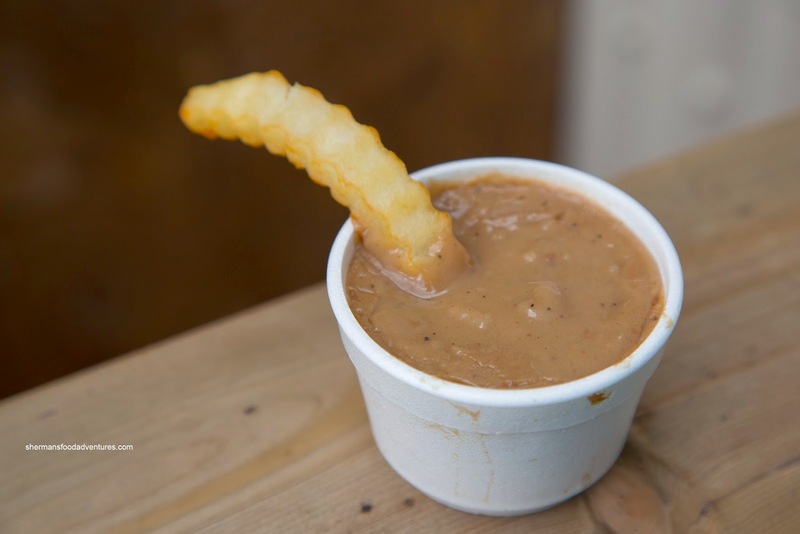 I'm not sure if the Gravy was exactly like it was before because it wasn't as peppery, but it was thick and mild in flavour. 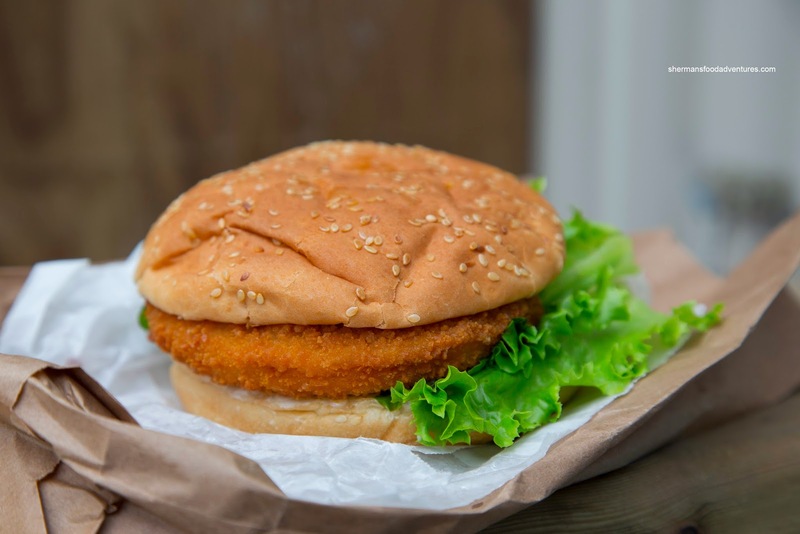 I got a Chicken Burger as well for Mrs Spray Bottle and it was a pretty typical frozen chicken cutlet. She was extremely indifferent about it since she could've easily made this at home (and probably in less than the 32 minutes we had to wait for it...). Initially, we went in with high hopes that King's Chicken would pull off what LA Chicken did in Richmond. Alas, they have not.